Self-Assessment Tax Returns – Should I Complete one? With tax being a seemingly complicated process its often hard to know whether you should be completing a self assessment tax return. Let’s try and simplify things a little. Self assessment is when you complete a tax return each year setting out your earnings and other incomes, against all your legitimate work expenditures. If you are a sole trader or work self-employed under the construction industry scheme (CIS) you will always need to complete a self-assessment tax return. If you are a PAYE employee, you may also need to complete a tax return especially if you want to claim tax back or for some reason your tax code is not reflecting the correct tax you should be paying. Although it can be confusing, self assessment does NOT mean self employment. You need to register for Self-Assessment before you can get a tax return. Part of the service Bettertax offer is assisting with the registration process. Once registered, a ten-digit tax reference, called a UTR number (Unique Taxpayer Reference) will be sent to you. make sure you keep this safe. HMRC will send you a letter each year, usually in April or May, telling you to complete your tax return. If you are one of our clients we will help you complete your tax return – EVERY year, so as soon as you get your letter, P60 (if PAYE) and know your earning details, call us – if we haven’t been in touch with you first! Don’t forget that late tax returns will incur fines. The online completion deadline date is 31st January. If you should need to complete a paper return (much rarer these days), the deadline date is 31st October. If you have completed a self assessment tax return in the past but your work circumstances have changed so that you feel you don’t have expenses to claim tax back on, if HMRC send you a tax return notice, a NIL return will need to be completed. We’re always happy to offer FREE tax advice! 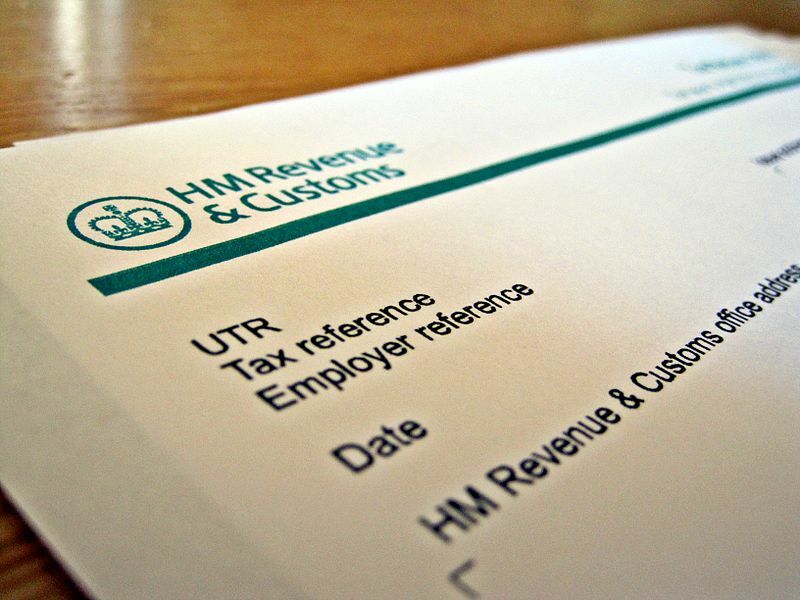 Home » Blog » Self-Assessment Tax Returns – Should I Complete one?